This benefit protects a whole lot more than your employees. With a diverse and rapidly changing workforce, hundreds of available benefit options, and increasingly limited time, selecting the right benefits for your employees can feel overwhelming. 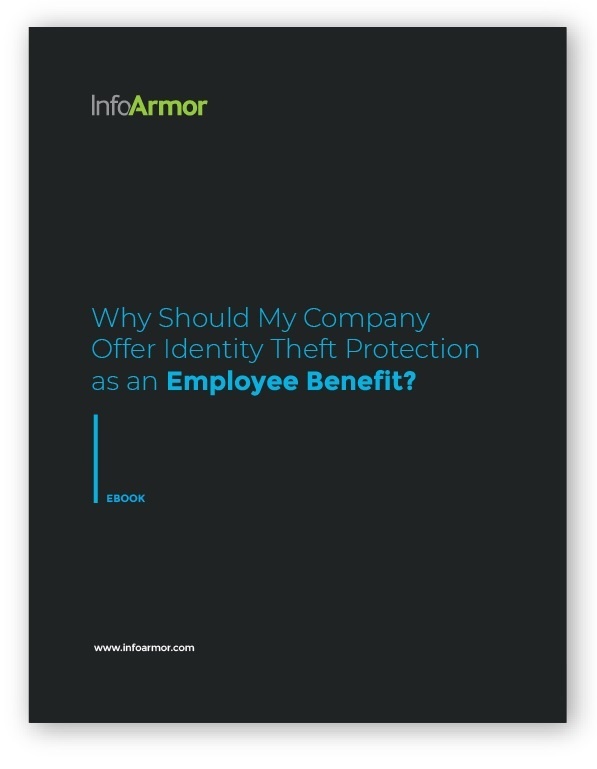 Learn why PrivacyArmor may be the perfect solution in our complimentary guide, Why Should My Company Offer Identity Theft Protection as an Employee Benefit. To get started, simply fill out the form on this page.